Molly Murphy, now Molly Sullivan, and her husband Daniel, a captain in the New York Police department, have been invited to spend their honeymoon on the Newport, RI, estate of Alderman Brian Hannan in the spring of 1904. Molly doesn’t entirely trust the offer. Hannan—an ambitious man—has his eye on a senate seat and intentions of taking Tammany Hall to get it. When Hannan is found dead at the base of the cliffs that overlook the Atlantic, Molly’s suspicions are quickly justified, and as much as she wants to keep her promise to Daniel that she won’t do any more sleuthing now, there isn’t much she can do once the chase is on. 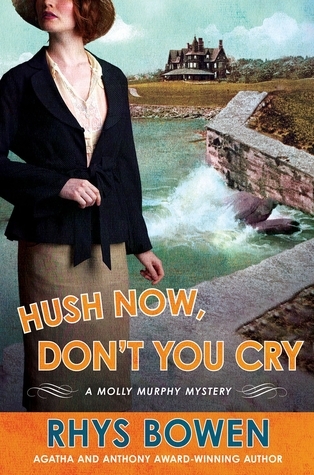 Rhys Bowen’s brilliant wit and charm are on full display in Hush Now, Don’t You Cry, another outstanding addition to her Agatha and Anthony award-winning historical series. If anything, being married has done nothing to hinder Molly's curiosity and need to find the truth. Daniel's being indisposed for most of the book allowed his new bride to explore, question, and solve crimes much as she did before marrying. She's a detective through and through. Acting like a wife? That will probably take several more books! Yippee! It was a sightseeing trip eight years in the making. Why I procrastinated that long over such a potentially enjoyable experience I'll never know. It's not like it is that far from home or that the admission is costly. The drive was extremely pleasurable, as well. So, with my daughter on Spring Break and a fairly favorable weather forecast in store we made our plans! My daughter and I spent several hours on the grounds of Stratford Hall Plantation. After an interesting and informative tour of The Great House we headed out on our own to tour the grounds. With a hint of snow from the previous day's storm, temperatures hovering around 50 degrees, and a slight breeze it was a little too chilly to be perfect sightseeing weather, but it was still a gorgeous day. 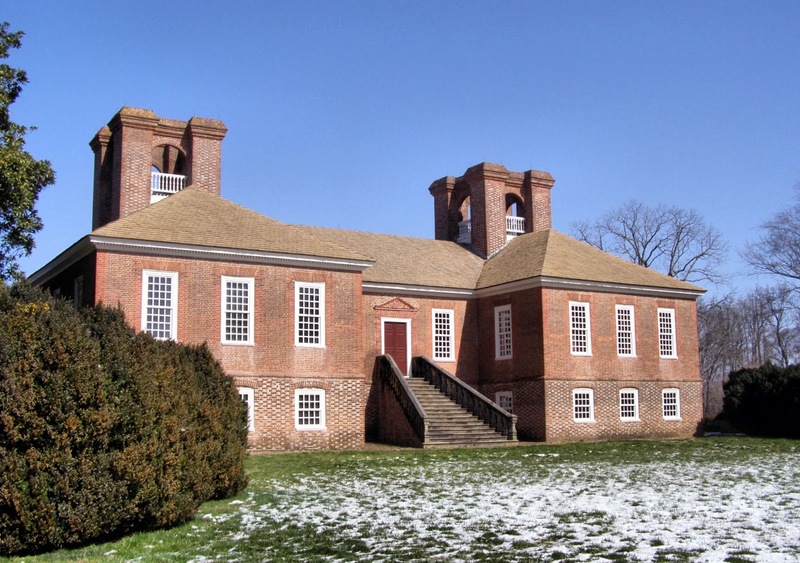 The grounds surrounding The Great House are level with few steps; although the old brick sidewalks are rather uneven. There wasn't much blooming yet, but there were patches of daffodils in high color. Even though the Vault Trail is open to visitors we decided against exploring any part of the four mile long footpath this visit. The one area I was disappointed in was the Burial Vault itself. The inside of the vault was in shambles - large rocks and other debris covered the floor. There was litter down inside the burial area and absolutely no posted information about who may be interred there or what the excavations of the 1930's revealed. After reading a Stratford handbook I found no Stratford burial history at all. Such a pity if records were not kept. I budgeted for a tiny bit of shopping in the Plantation Store. I collect postcards from travel, as well as, vintage postcards. 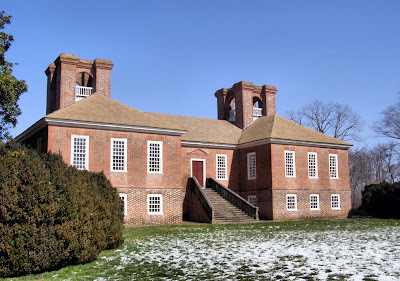 I found the four I couldn't live without; a book, Stratford Hall Plantation and the Lees of Virginia Handbook, and a writing quill for my daughter. With our tummies rumbling we went to eat our delicious "picnic lunches" I brought from home. Following lunch we walked to see the two horses grazing near the barns and then did a quick tour of the Visitor Center. All toll I think we only encountered a dozen people while there making it an even more favorable visit. We have decided to return, in the near future, to see the grist mill and beach. I'd also like to photograph the stunning view of the Potomac River from the North Great Room Steps. I'm really looking forward to returning! 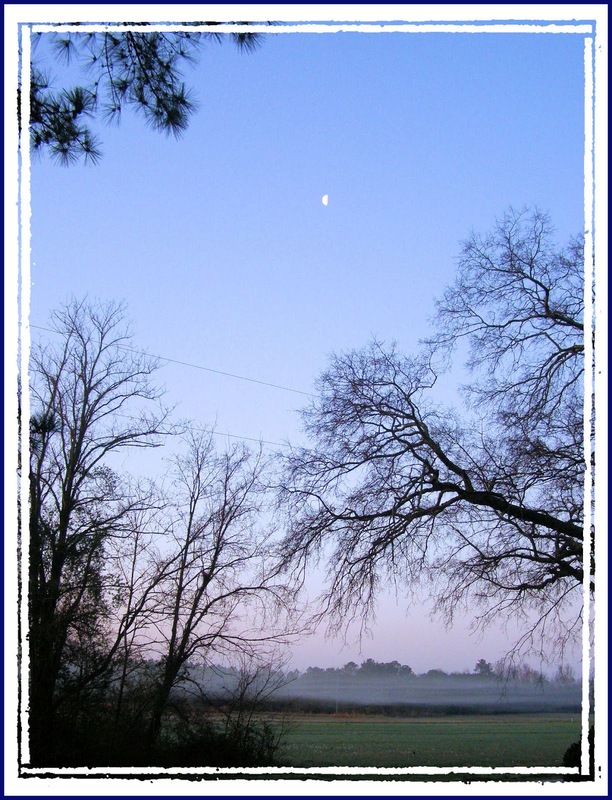 Below is a slideshow featuring the photographs I took of this beautiful and historic site. Click the four-arrow icon (bottom right) to view in full screen and/or the link at the top to view the photo set with descriptions on Flickr.